Gerry Young is a Research Programmer for the USC Schaeffer Center. Before joining the Schaeffer Center, he worked as a Senior Consultant analyzing large data and providing economic and statistical analyses across various litigation settings. 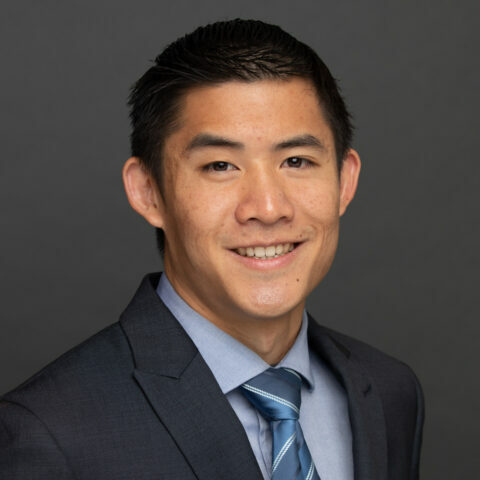 He received his BA in Statistics and Biology at University of California, Riverside and is currently earning his MA in Data Science from Northwestern.